Octapharma, the global pharmaceutical company, was launching an exciting new drug into the marketplace and wanted to maximize the great potential that the firm saw in this new product introduction. Haemophilia is a lifelong, x-linked genetic bleeding disorder and Nuwiq® was a truly human, innovative and superior haemophilia product that would transform patient treatment. 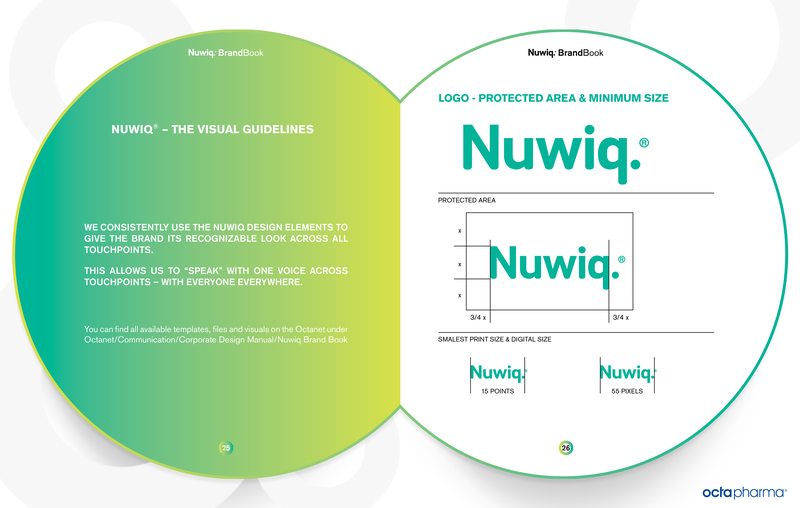 Nuwiq is produced using human cells instead of hamster cells and Octapharma called on Vivaldi to create a strong brand through emotional branding to position it firmly in the global market and notably set it apart from competing non-human products. 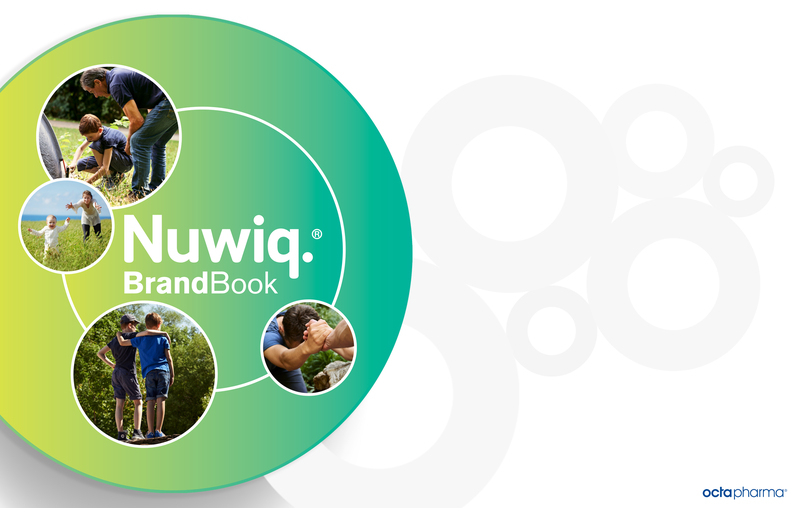 To make Nuwiq® a success in the global marketplace, Vivaldi recommended to move the proposition beyond product features in order to connect to both the rational and the emotional needs of patients, nurses and doctors. This was in line with the human-centric nature of the new treatment as well as the trend across the pharmaceutical and healthcare spheres of using strong brands to build trust and help patients make educated choices. Vivaldi developed a positioning around the notion of pure humanity, which successfully set the brand apart from the competition which focuses its communication mostly on the aspects of vitality and safety. 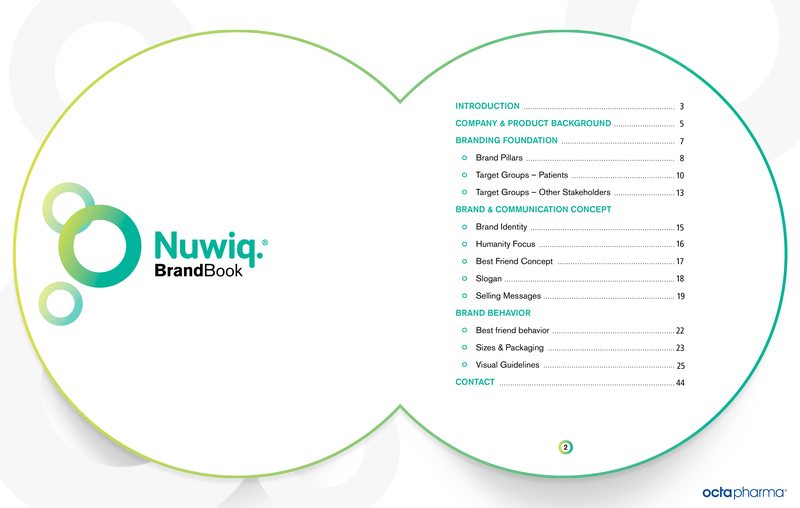 After completing our brand analysis and developing the brand positioning, we designed a brand book to serve as a compass for the organization. It provides the guiding principles for all marketing and communication related activities. The brand concept tested very well, both qualitatively and quantitatively, among patients and doctors in several countries who saw it as relevant, credible and differentiating. 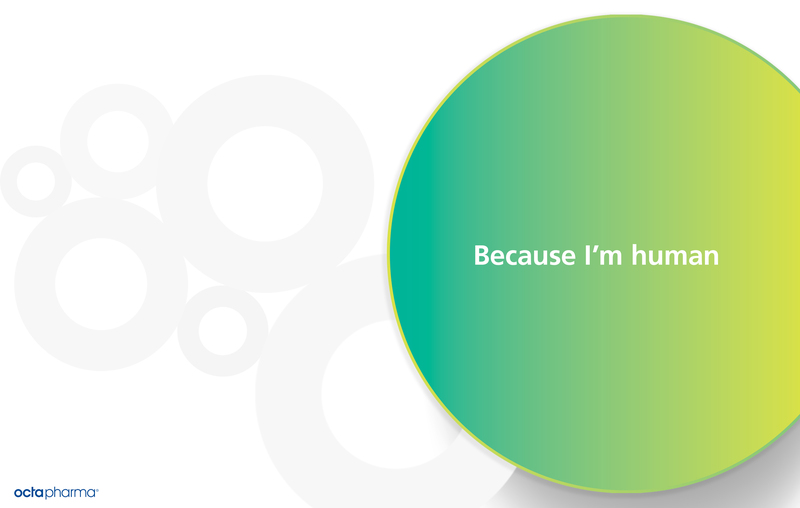 And subsequently, Nuwiq® was successfully launched in several markets.